Pune-based Emcure Pharmaceuticals, which launched a generic version of Eisai Pharma’s innovator breast cancer drug Eribulin (brand name Halaven), aims to expand the market for the drug by 30 per cent. Emcure’s drug that would be sold under the brand name Eribilin is 40 per cent cheaper compared to the innovator drug. Globally, this is the first generic drug for the molecule Eribulin, which is sold under the brand name Halaven. Emcure plans to capture 25 per cent of the market for the drug as well as expand the market through this cheaper alternative to the innovator drug. The current market size for drug used to treat metastatic breast cancer is around Rs 60 crore only as only about 20 per cent of the patients are able to afford the therapy which has a short infusion time of around 2-5 minutes and does not necessarily require hospitalisation. The cost of therapy for Emcure’s Eribilin is Rs 19,000 per vial. One cycle needs around four vials and a full treatment of four cycles would cost roughly Rs 3 lakh. The innovator price is around Rs 31,880 a vial, which makes the cost of treatment Rs 5 lakh per patient. It took around nine months for Emcure to develop a generic version of Eribulin in-house. It would be making the drug at its Pune facility. It has prepared 500 vials for the initial launch, which would be able to cater for 100 patients for one cycle. Around 400,000 women are currently suffering from breast cancer and 160,000 new cases are added every year. “Breast cancer is the most common type of cancer affecting Indian women and its incidence is on the rise. Currently, available treatment for triple negative breast cancer in India is out of reach for most patients due to its high cost,” said Sainath Iyer, president, business strategy & specialty business, Emcure Pharmaceuticals. 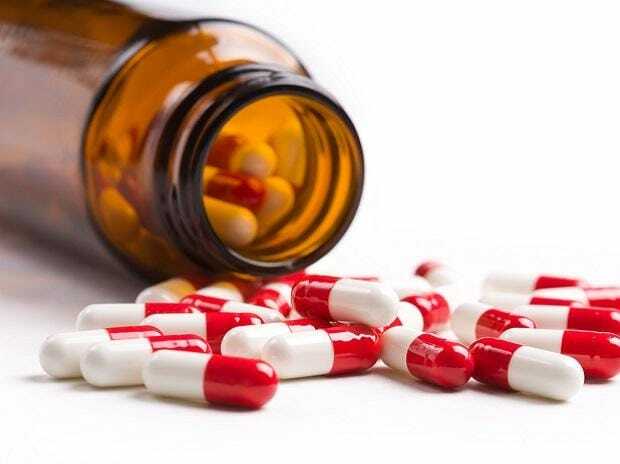 While the drug would be initially marketed only in India, Emcure has plans to register the brand in international markets as well, wherever the drug is about to go off-patent. Currently, Emcure has presence in oncology, nephrology, antiretroviral, gynaecology, cardiac, anti-malarial and anti-infective therapies segments. The contribution of oncology is around 4-5 per cent of its overall turnover. The company, however, plans to identify need gaps in therapy areas and come up with generic or biosimilar drugs for the same in the coming years.